Not to brag, but one of the reasons I love living in California, especially here in the San Joaquin Valley is the abundance of fresh figs, though it’s not quite the season yet. There are 4 main varieties here in California; Calimyrna, Brown Turkeys, Kadotas and my favorite Black Missions. 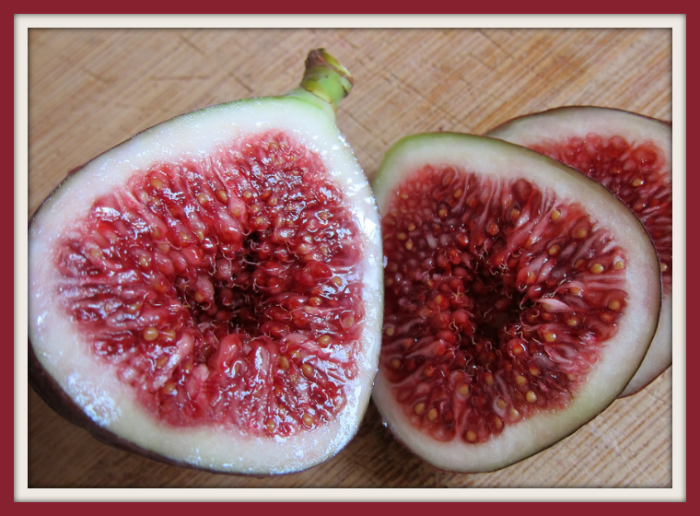 Though I don’t have any of my personal pictures on hand, I wanted to show the beautiful juiciness of figs! Fresh figs are a great source of Vitamins K & A. Vitamin A supports the health of your eyes, a long with aiding in cellular reproduction. Vitamin K assists the proteins in the body that are needed for clotting. 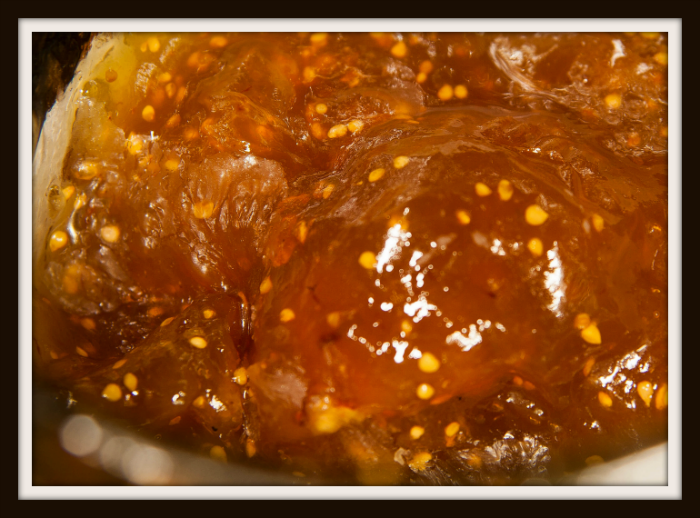 Did I happen to tell you how much I love fig jam? It’s probably my most favorite way to eat figs… then they last all year, unless you are like me and didn’t make any the season before! The following recipe is a low sugar recipe, that I used with Stevia instead of sugar. Being diabetic I try and make healthy changes in my favorite recipes to continue to enjoy my favorite foods! GRADUALLY add pectin into white grape or apple juice until dissolved. Bring to a full rolling boil that cannot be stirred down, over medium-high heat, stirring frequently. Boil hard 1 minute, stirring constantly. Remove from heat. IMMEDIATELY add prepared apricots into hot pectin mixture. Stir vigorously for 1 minute. Stir in Stevia. LADLE freezer jam into clean freezer jars leaving 1/2 inch headspace. Apply caps and let jam stand in refrigerator until set, but no longer than 24 hours. Serve immediately, refrigerate up to 3 weeks, or freeze up to 1 year. 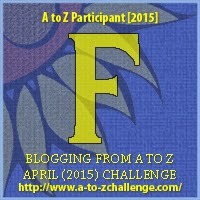 Today we are continuing our participation in the 2015 A to Z Challenge! Today we celebrate the letter “F” with Figs! California girl, living a life of food, love & laughter all while becoming healthier by eating local, organic foods as much as possible.